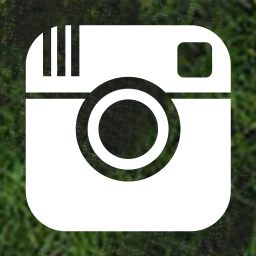 Our Junior Skills Program is a specially designed program that prepares recreational players for the soccer season. 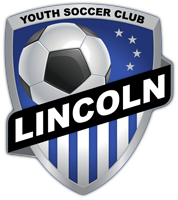 This program offers the benefits of professional competitive soccer training in a format suitable for recreational players 6 - 7 years of age. 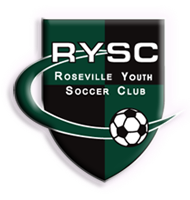 The Junior Skills Program is run in partnership with various soccer clubs in the Sacramento area and is offered in the spring and summer ahead of the fall recreational season. 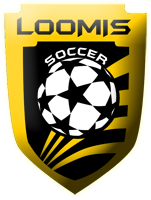 Participants will develop the key skills required to be successful in the game of soccer under the guidance of our professional instructors. Each training session is fast paced, engaging and challenges all participants through the use of progressive exercises. 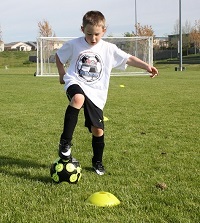 The Juniors Skills Program develops a foundation of soccer skills and a passion for the game of soccer! Ages: 6 to 7 years old.